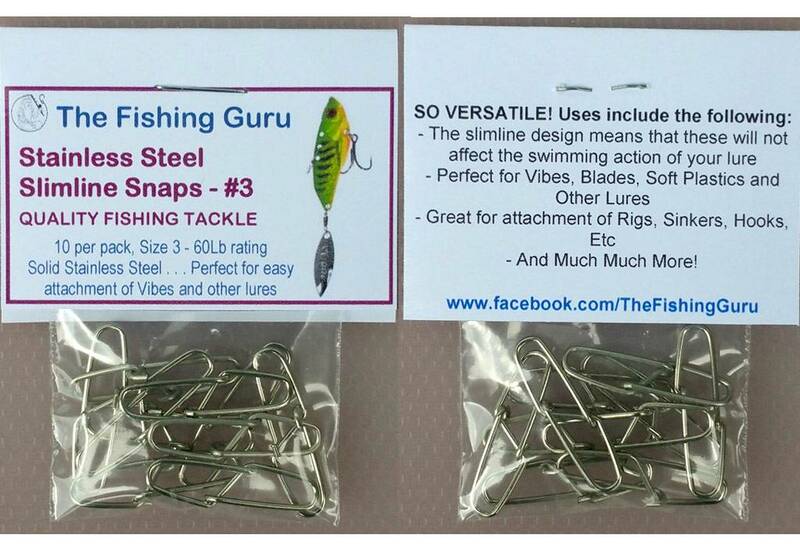 These slimline snaps are perfect for use with Vibes, Blades, Soft Plastics and Other Lures. Their streamline and virtually symmetrical design means that they create virtually no friction in the water and will not in any way affect the swimming action of your lure. 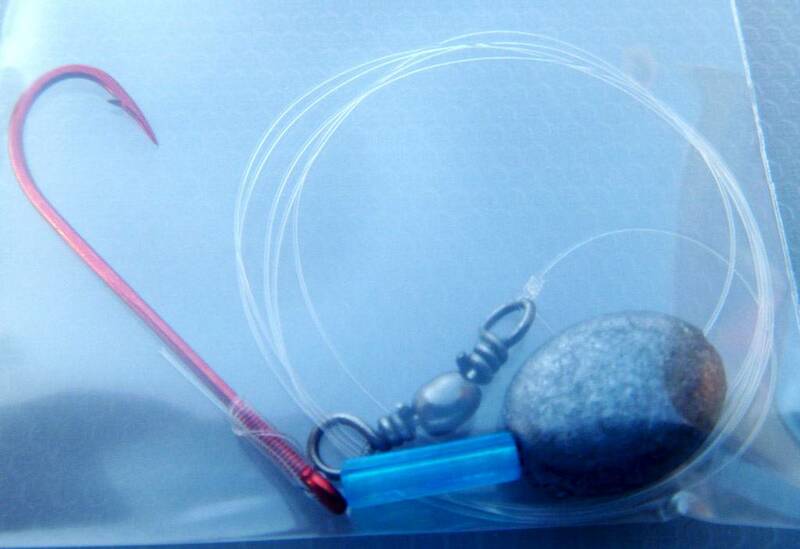 They are also excellent for the quick and easy attachment of Rigs, Sinkers, Hooks, Wire Traces, and Much Much More!! 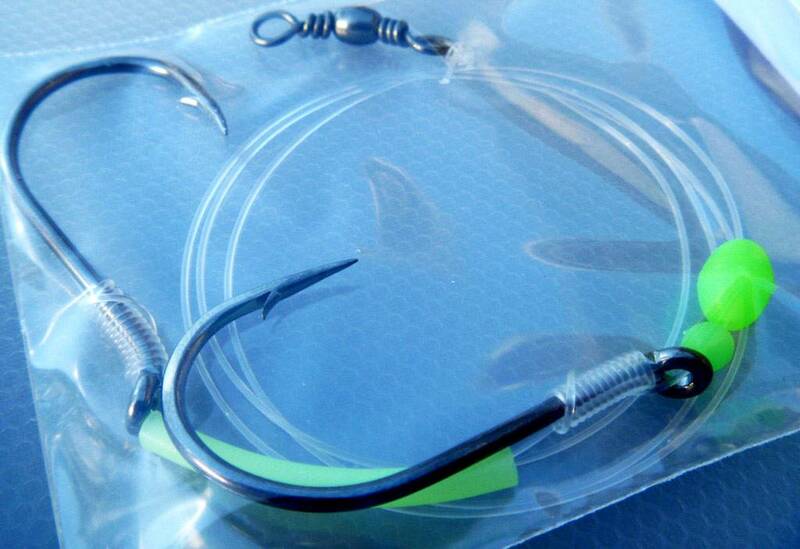 These split rings are ideal for use on Trebles, Assist Hooks, Lure Anchor Points, Rig and Sinker Attachment, and Much Much More!! 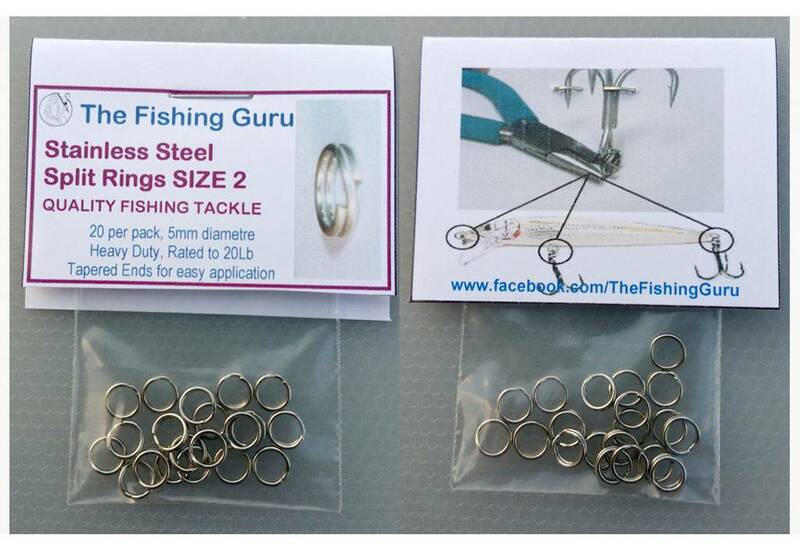 1x Stainless Steel Sinker Snap for multiple sinker options! Simply attach an appropriate sinker for weather and swell conditions, and good to go. Yeah theres plenty of situations and rigs I wouldnt use them on - but having something thats heavy, cheap and sinks can be handy in certain scenarios. As you can see, we only use quality components to create these rigs. 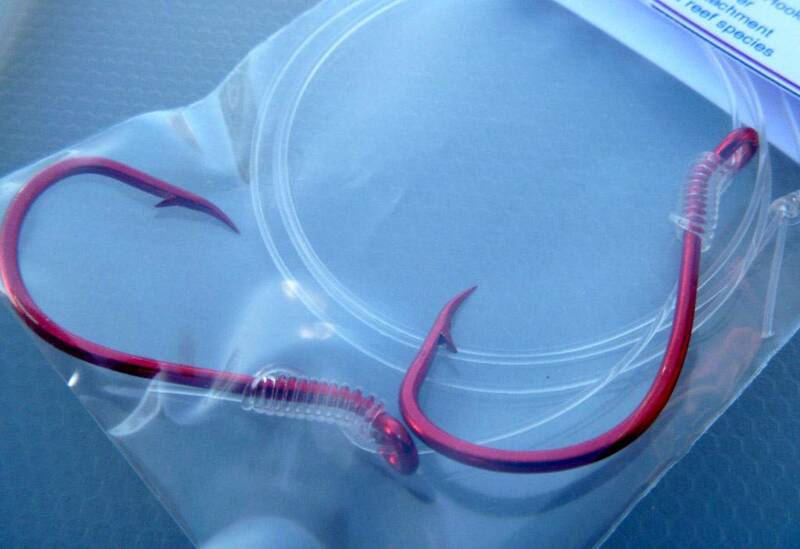 DON'T RISK LOSING THAT FISH OF A LIFETIME because of cheap sub-standard tackle!! 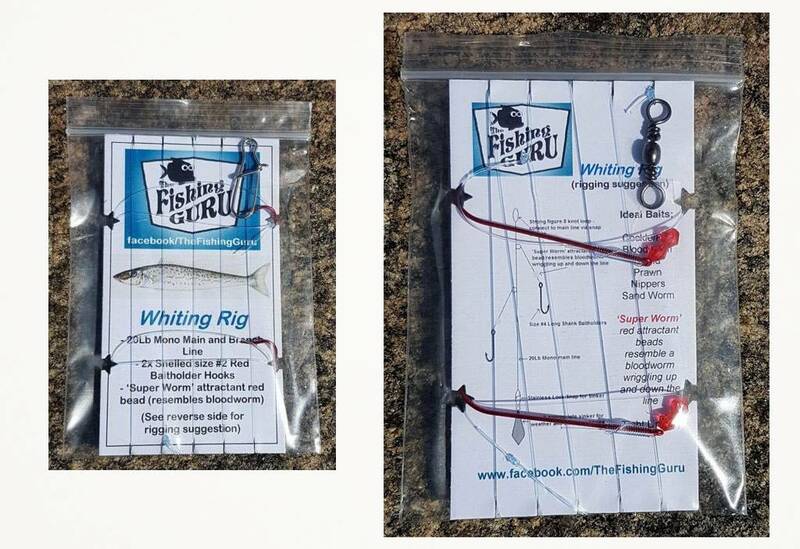 These bream rigs are made from only quality components and won't let you down. 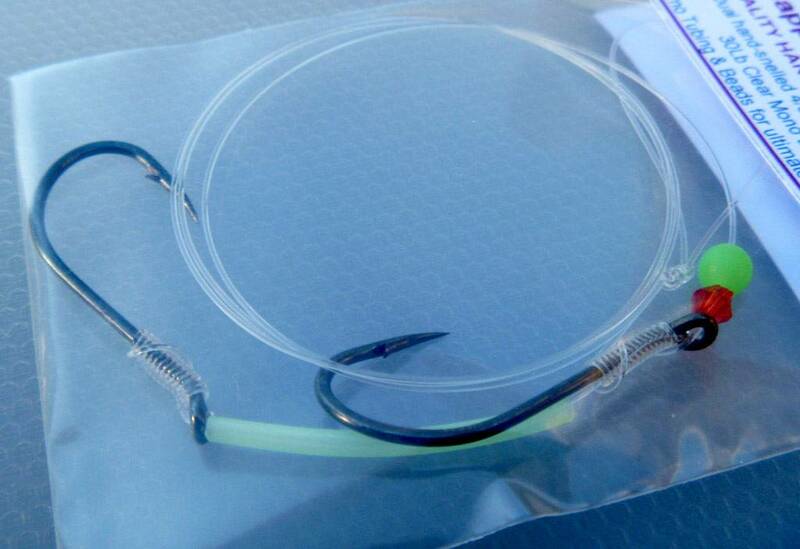 Don't pay up to $4 per rig in a tackle store when you can get excellent quality "clip on and go" for a fraction of the price!! Nice fish.. the little tacker seems pretty impressed with himself!